The folks over at Gamasutra recently talked to several indie developers about the Switch – about what’s like to develop for the system, how Nintendo got into contact with them, and so on. 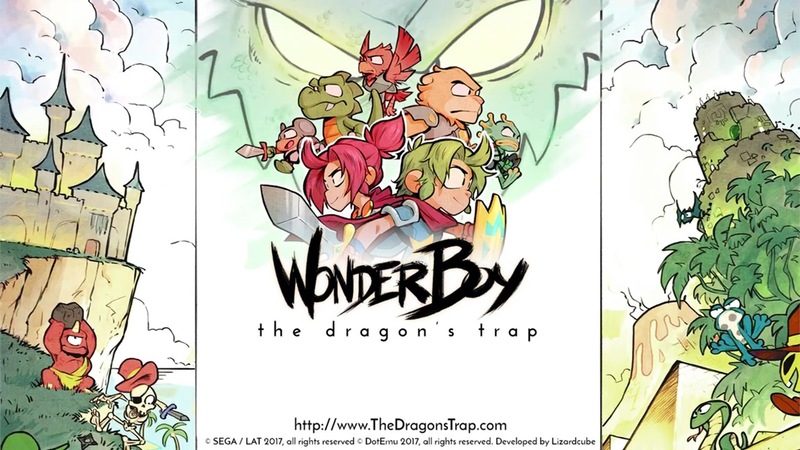 One of the developers they interviewed was Omar Cornut from Lizardcube, the team responsible for Wonder Boy: The Dragon’s Trap. It seems the game did quite well on the Switch – Cornut said that they sold “more copies of Wonder Boy on the Switch than the three other platforms we released on combined”. Definitely a sign of a smaller games library and thus more exposure for smaller titles, but good news nonetheless for developers and Nintendo alike.